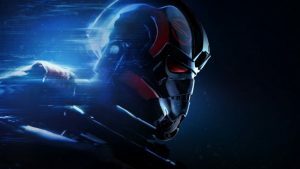 Sources claim that Electronic Arts are preparing to cut between 500 and 1,000 jobs after the increased expenses of marketing Battlefield 3 and Star Wars: The Old Republic. 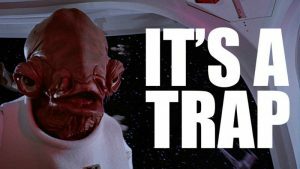 Despite the brief resurgence of the company, the publisher has been struck with a difficult financial year with the colossal Star Wars MMO not reaching expectations, an incredibly expensive acquisition of PopCap Games, the departure of a CFO, and to top it all off, being named the worst company in America. 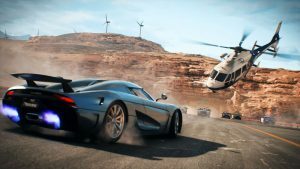 While EA may have looked to have a strong financial year with the release of big name games, such as Battlefield 3, the truth is that the company exceeded on the promotional fronts as Battlefield 3’s marketing costs extended beyond $30 million, while the game only sold 13 million units. In addition, The Old Republic’s subscriptions are far below the required amount to cover costs, as the game only sold around 3 million units. 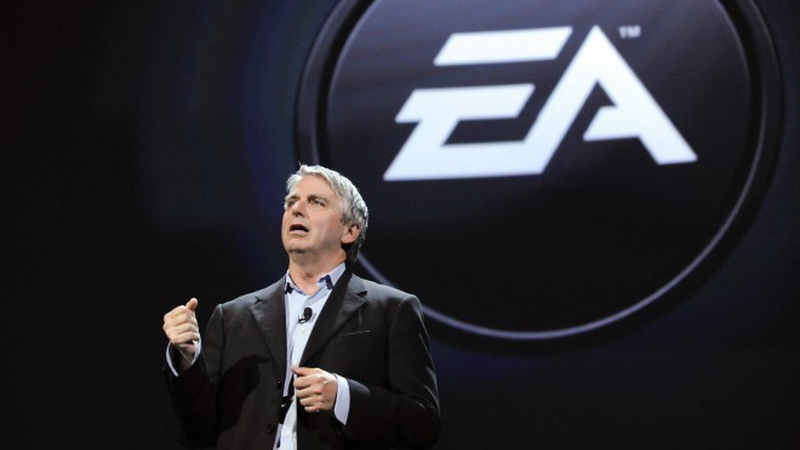 Current EA CEO John Riccitiello has also come under scrutiny, as since joining EA in 2007, the publisher’s stock has fallen 69 percent – a fact pretty hard to defend against. However, a contradicting report comes from EA, stating that no such cuts are in process. “There are no lay-offs as such, we always have projects growing and morphing. At any given time there are new people coming in and others leaving. 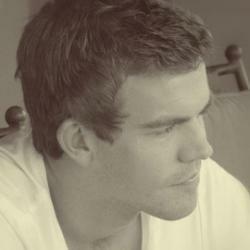 EA is growing and hiring and building teams to support the growing demand for digital games and services”, EA told MCV. Whether the claims are true or not, this is not the first big company to come under financial pressures in recent times, as Sony are also restructuring their operations in order to survive the harsh economic conditions.